Called to the Bar in 1998, Lesley maintains a specialised practice in common law, personal injury, medical negligence and inquests and inquiries. She is often briefed in complex medical negligence litigation involving birth trauma, neo-natal disorders and diseases. The matters in which she appears are often high quantum cases, with complex causation issues. More recently, she has appeared in claims for damages arising from child sexual assault. Primarily briefed in matters in the Supreme Court of New South Wales, Lesley is regularly briefed and appears in other jurisdictions, including the Supreme Courts of the Australian Capital Territory and Victoria. She has also appeared at Coronial Inquiries as Counsel for interested parties. More recently, she has been briefed as Counsel Assisting the Coroner. 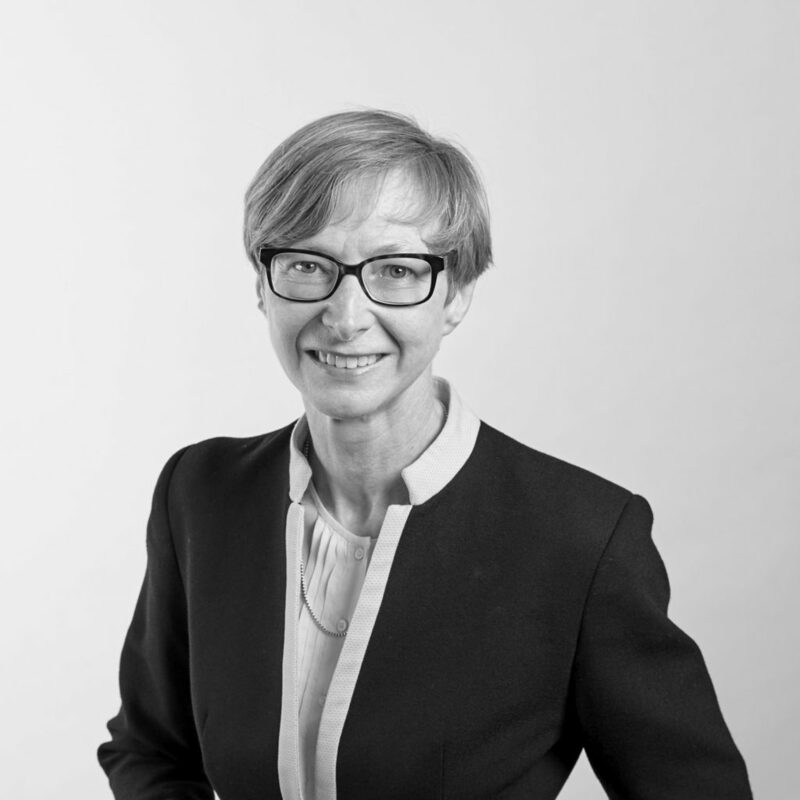 Prior to being called to the Bar, Lesley gained considerable experience practising as a solicitor in law firms that specialised in medical negligence, and also conducted class actions and major product liability cases, in which she had some involvement. Since being called to the Bar, Lesley has continued to practice in the area of medical negligence. She now has a wealth of experience and technical expertise when representing clients. Lesley holds a Bachelor of Laws from the University of New South Wales and a Bachelor of Arts from the Australian National University.